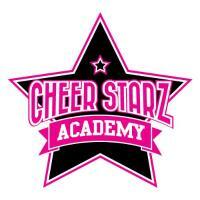 Cheer Starz Academy brings cheer leading to your local area! Whether it is Cheer, Gymnastics, Tumble or Dance the sessions are fun and inclusive for all abilities. 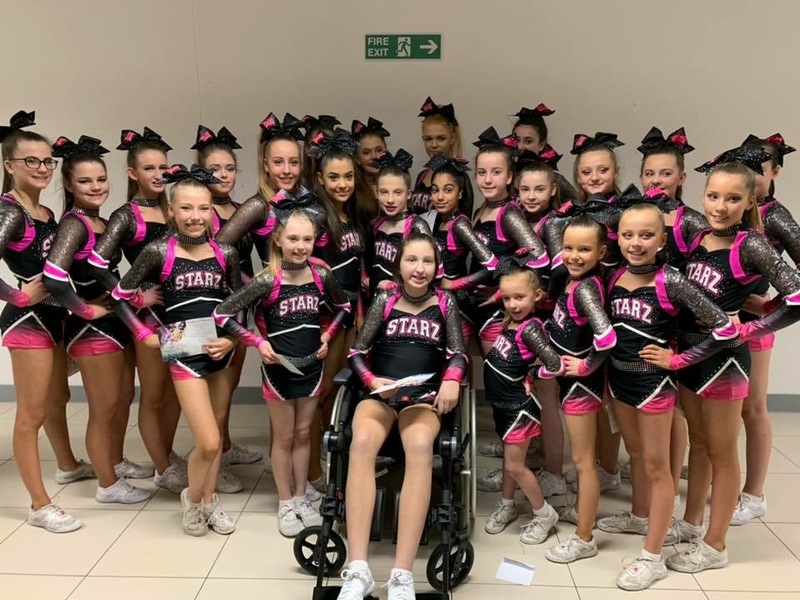 The Academy is currently working with Paracheer who are a registered charity promoting and supporting cheerleading for those with physical and sensory disabilities. Recently, a SEND athlete won a national award for commitment to cheer following a nomination from the academy! Many competitions now include a SEND division and Paracheer are working to develop this further.